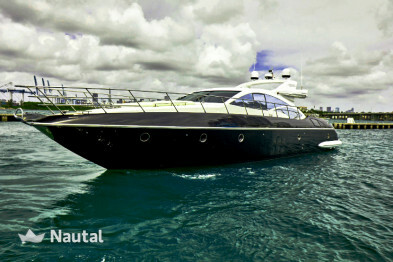 This amazing yacht. 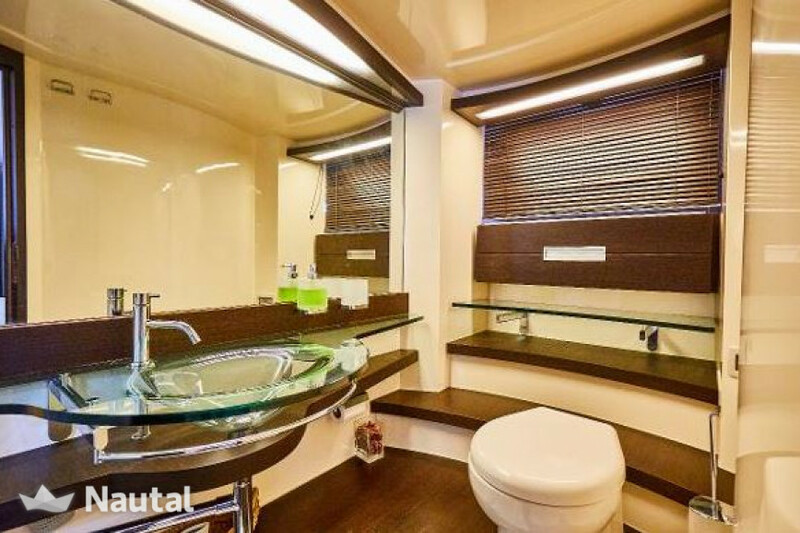 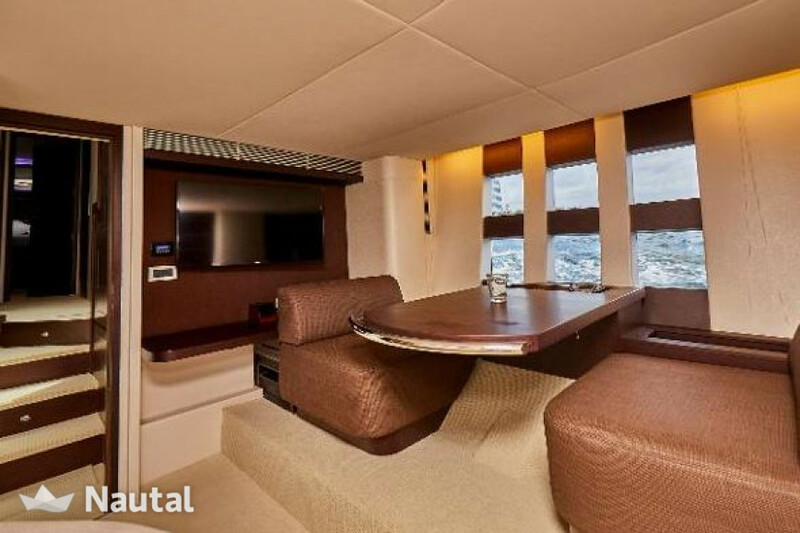 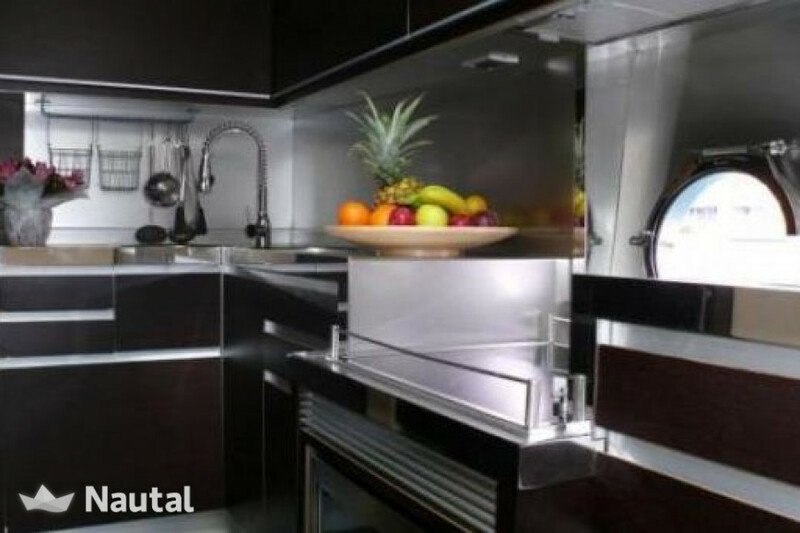 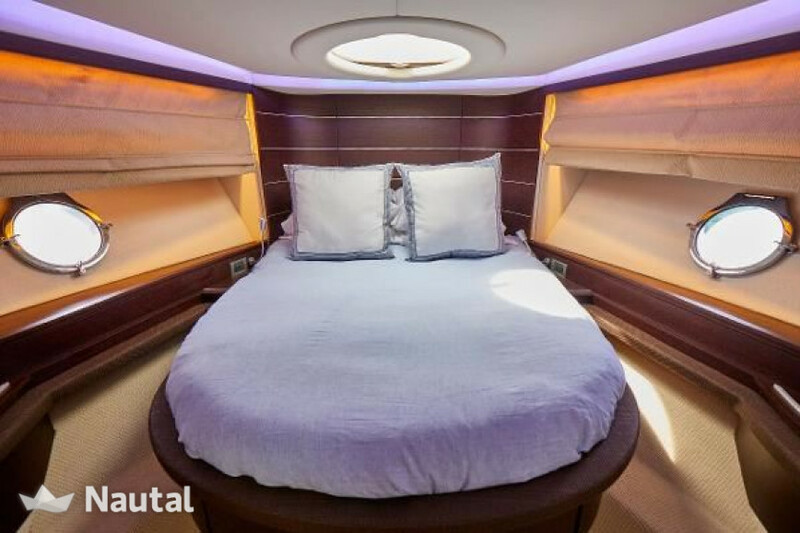 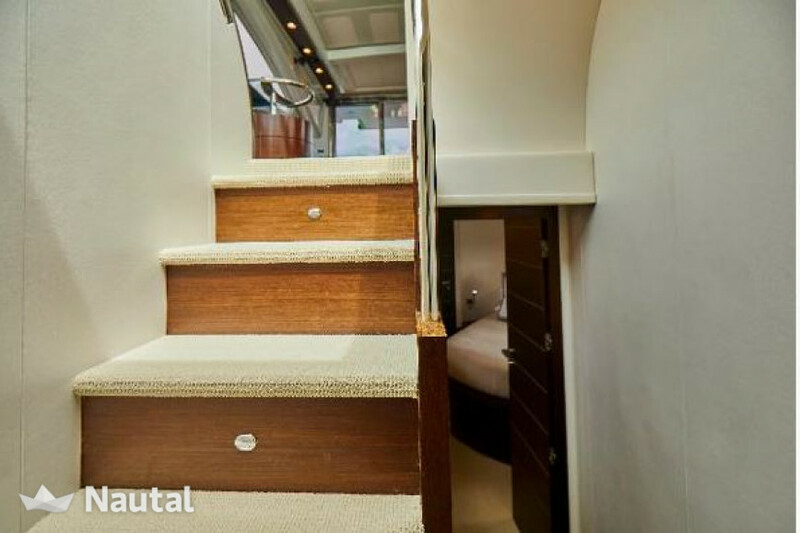 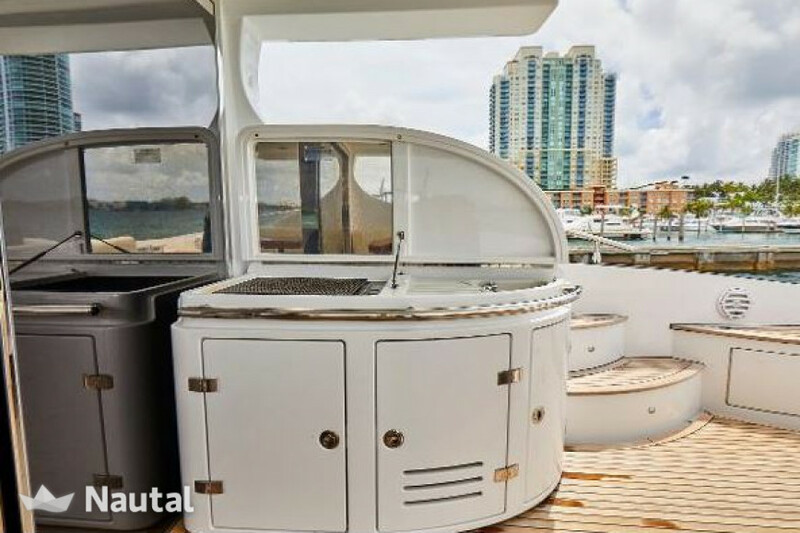 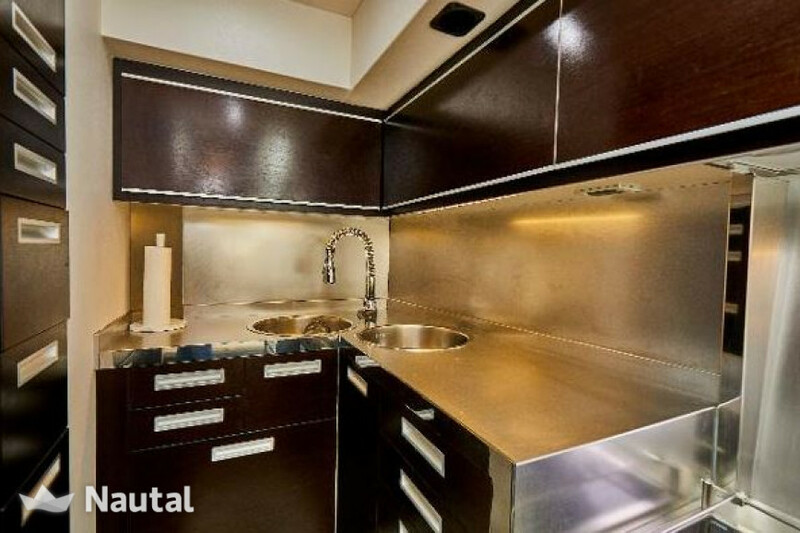 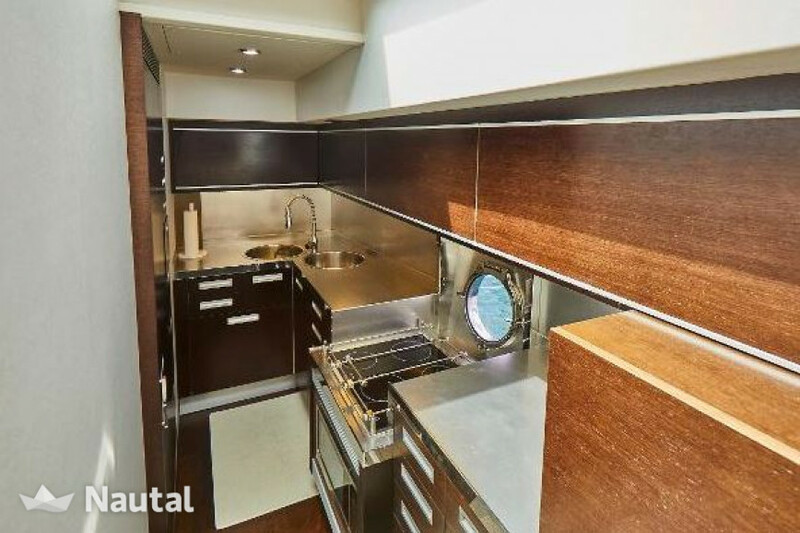 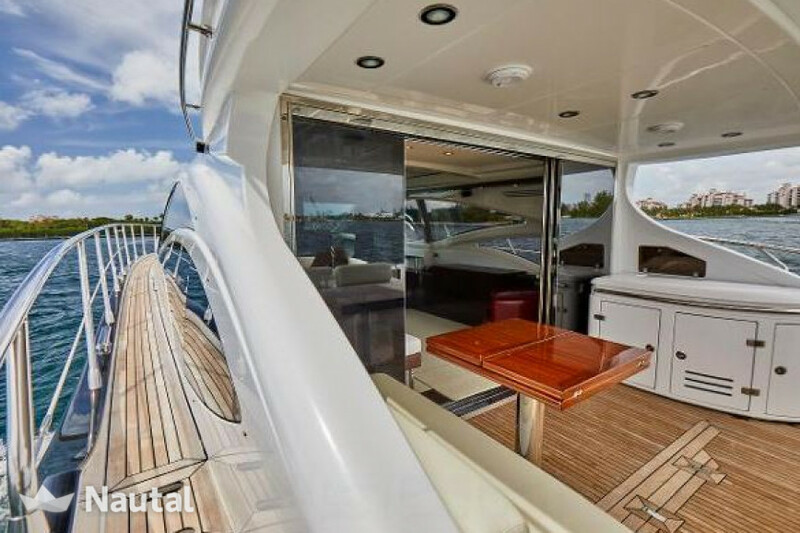 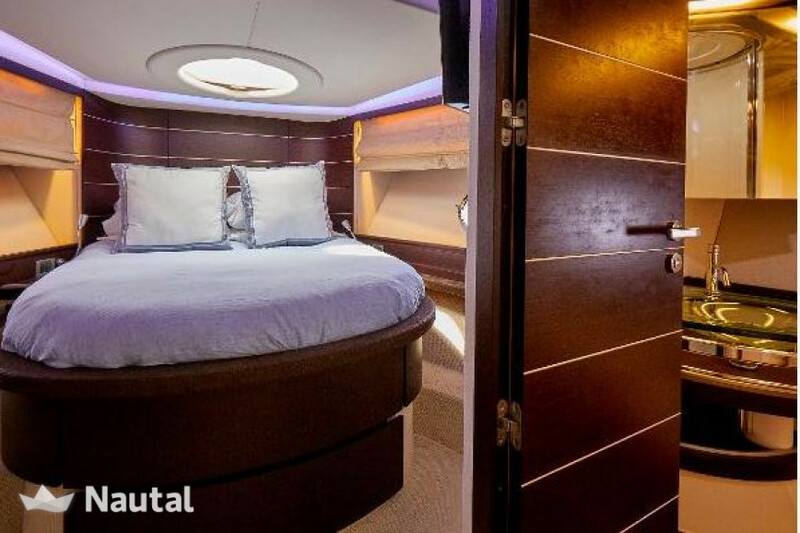 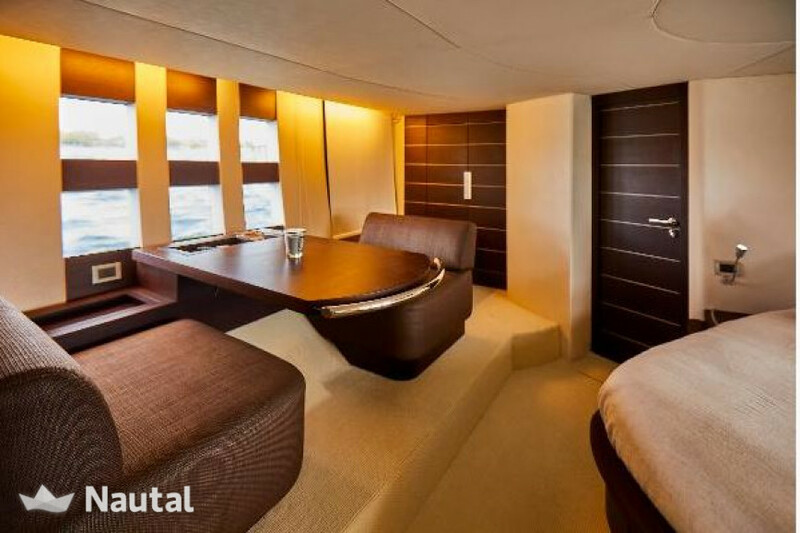 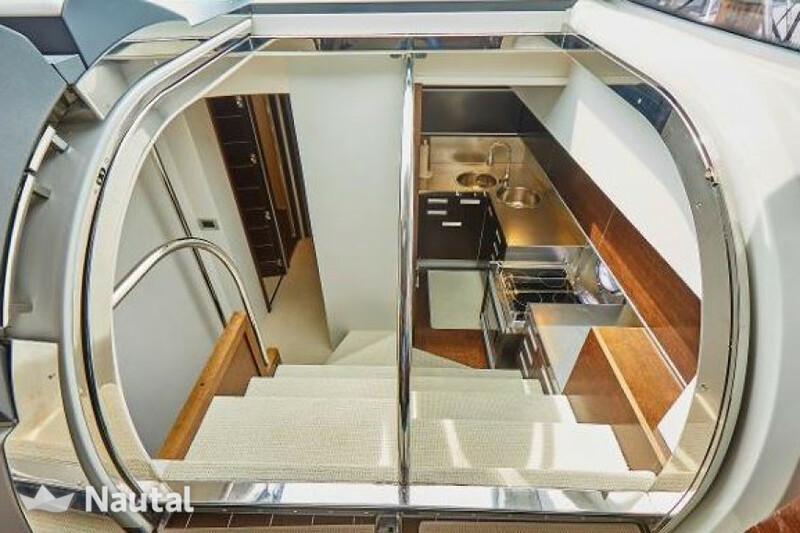 68 foot long, one of a kind open designed vessel with separated living and sleeping areas. 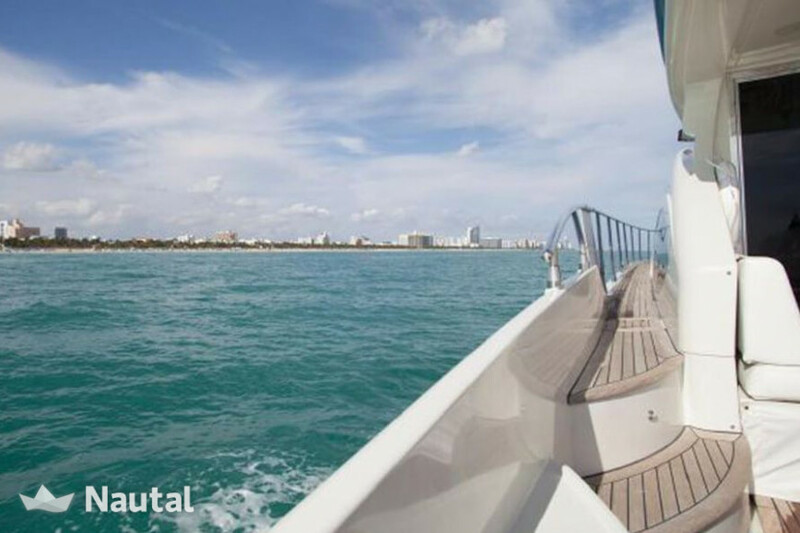 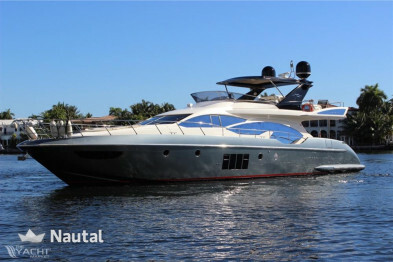 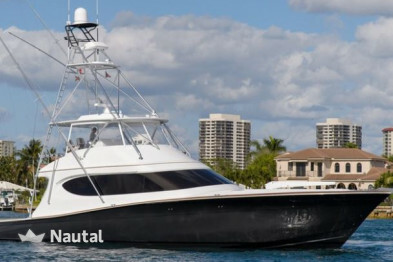 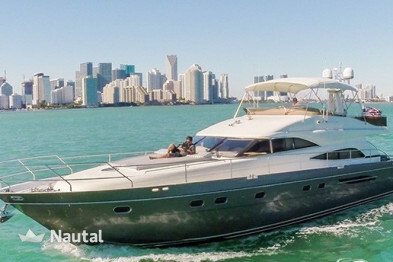 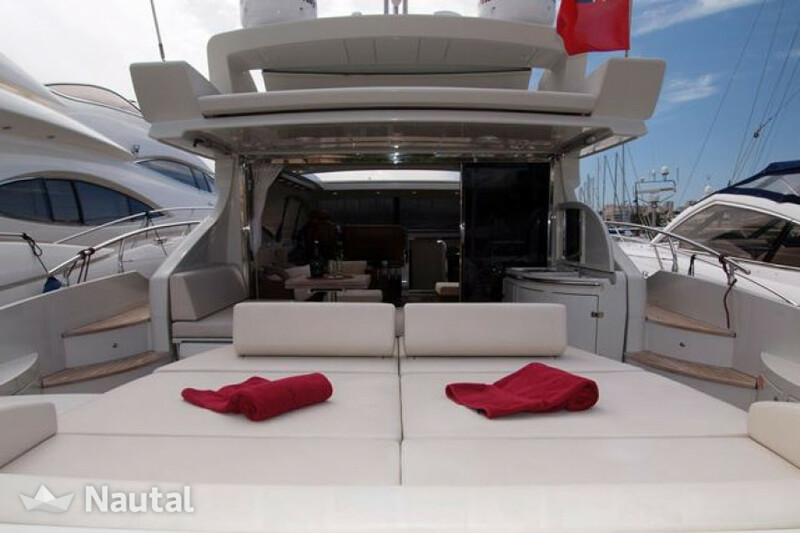 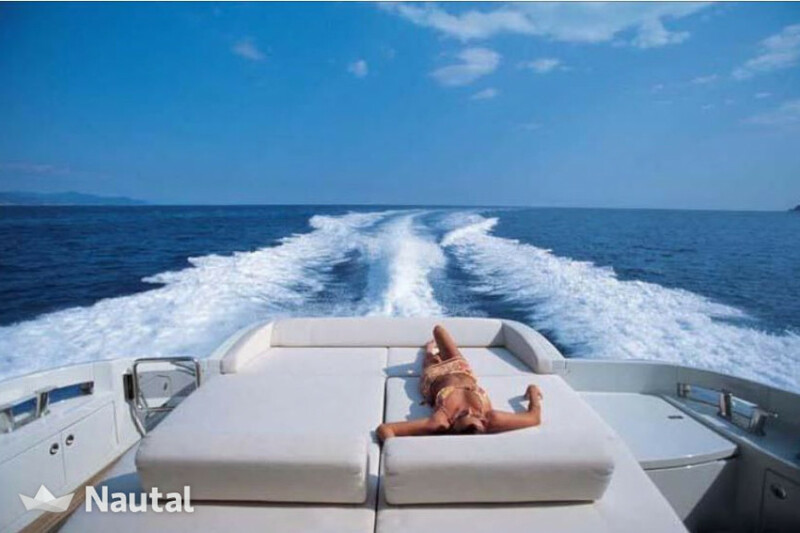 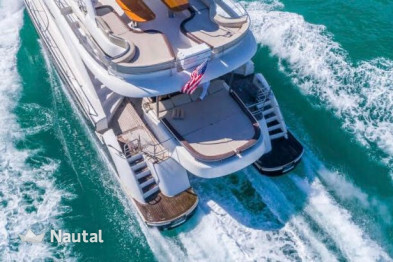 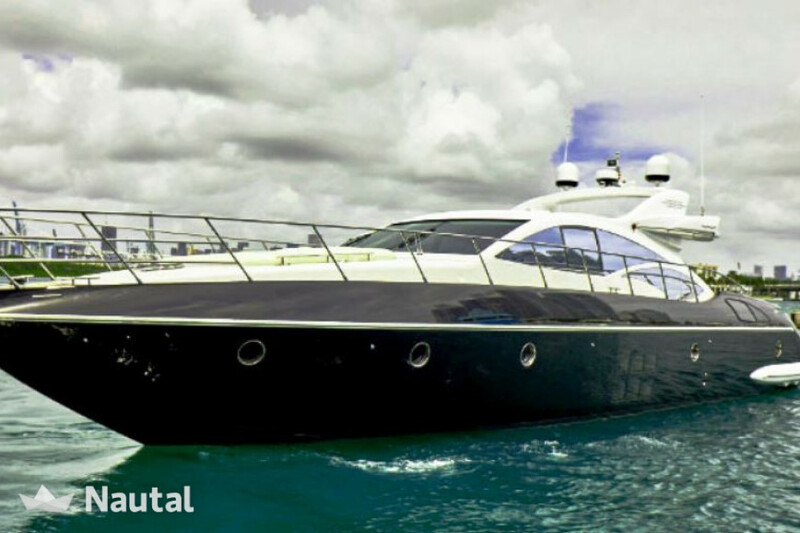 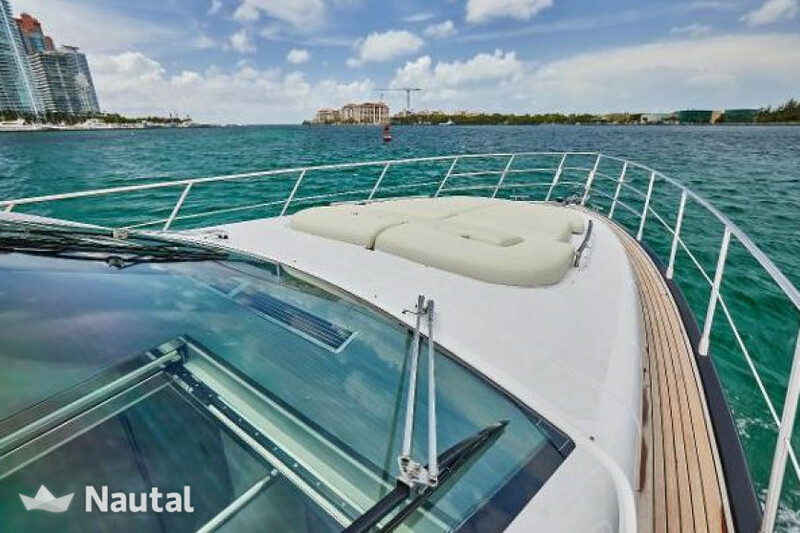 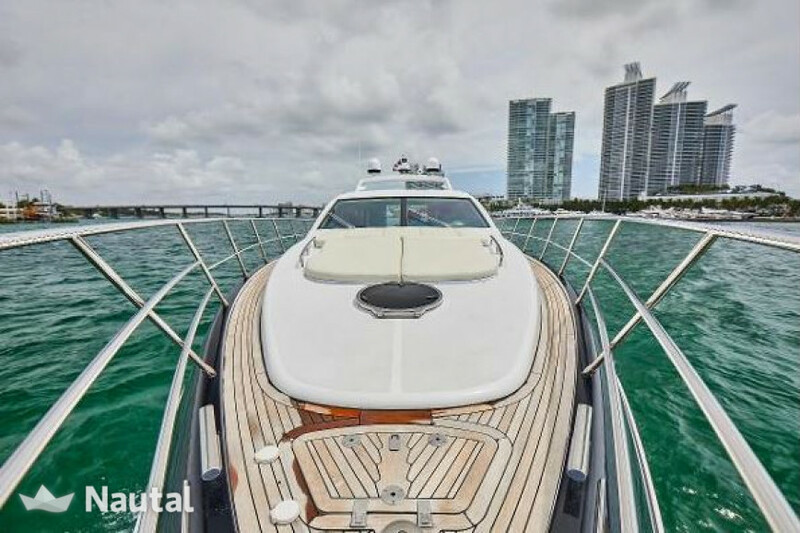 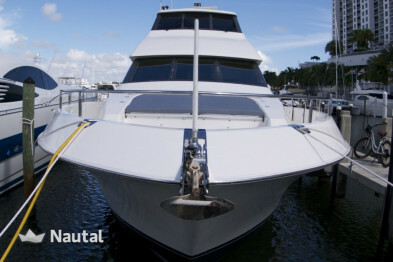 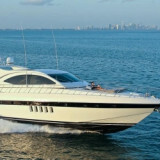 With the cruising speed of 30 knots she will drive you through the Miami waters in a comfortable and elegant setting. 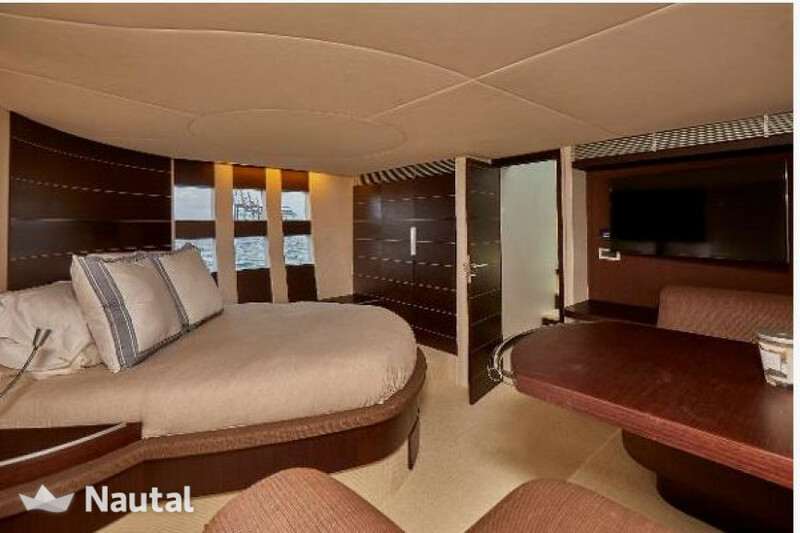 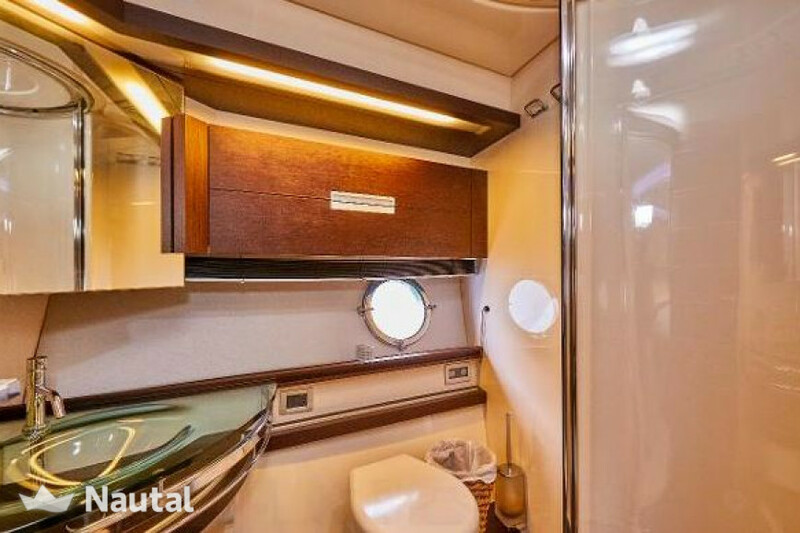 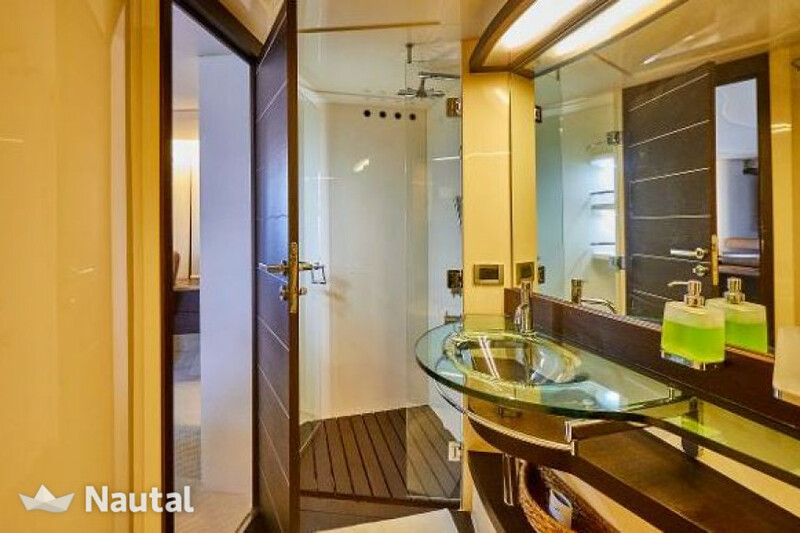 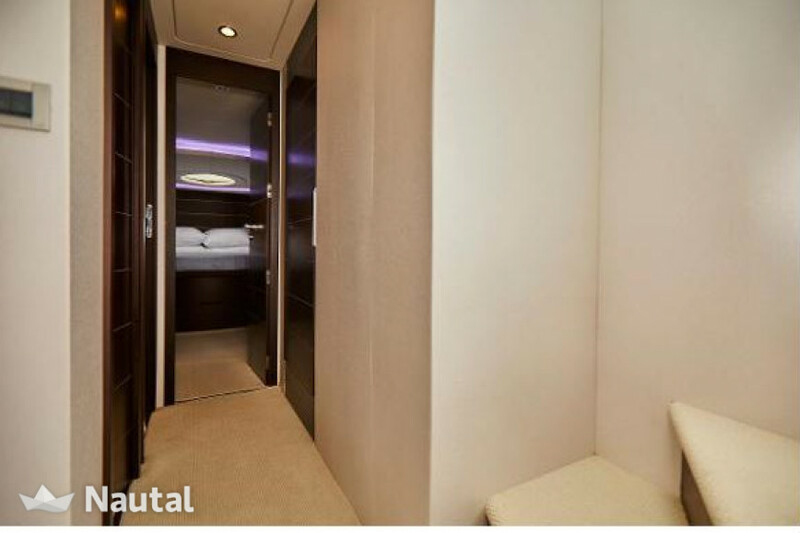 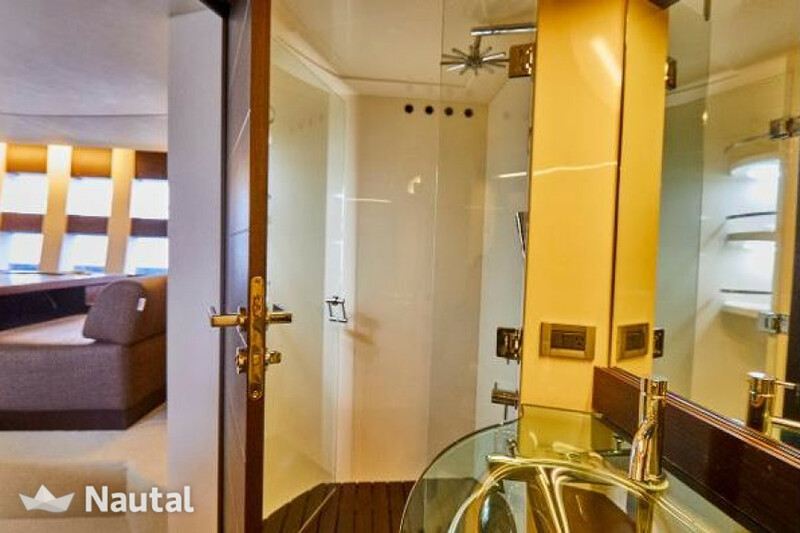 With its 3 staterooms the she can host up to 6 guests comfortably. 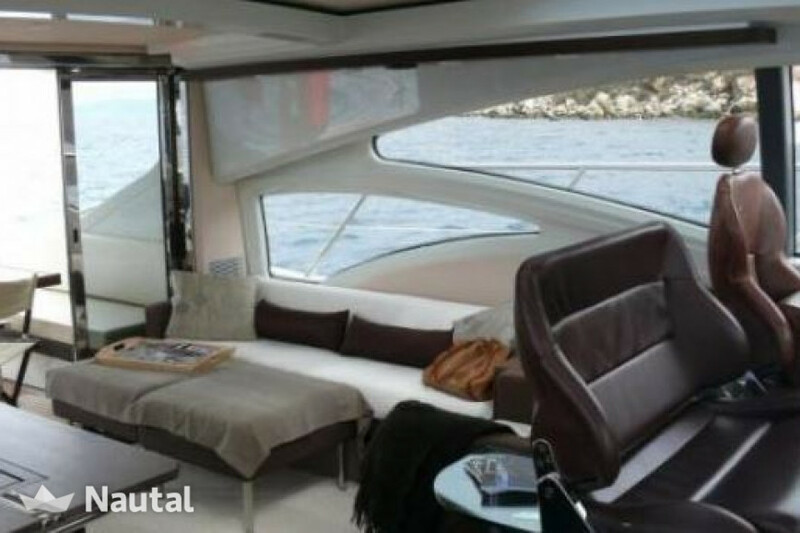 The front open area is a perfect relaxing place with sofas and sun beds to enjoy the sunshine and the ride. 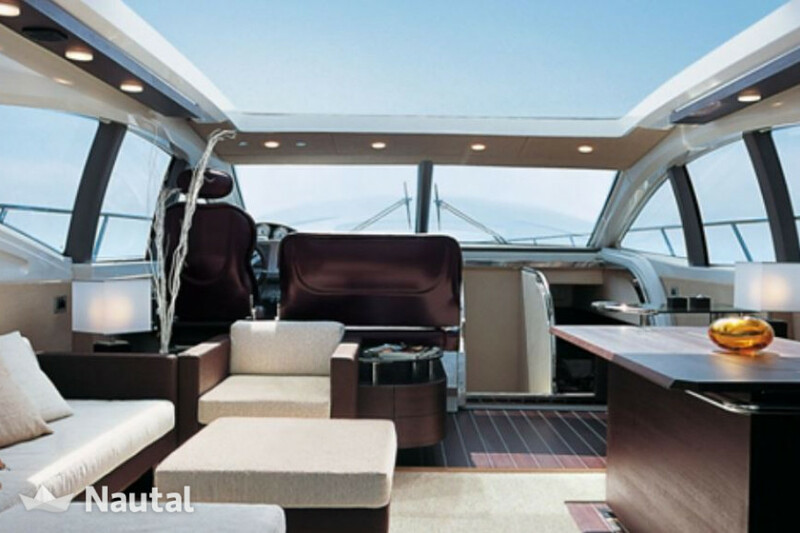 The natural color upholstery gives the yacht a splendid look.